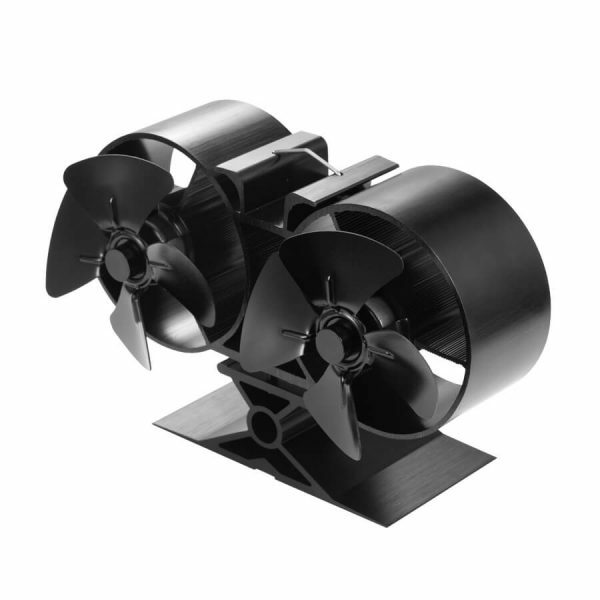 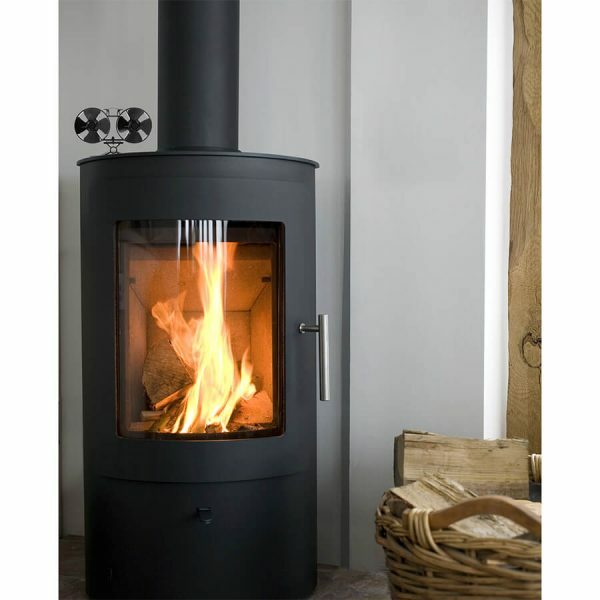 The T84 twin blade mini stove fan is one of the shortest fans we offer; at a height of just 138mm and width of 205mm. 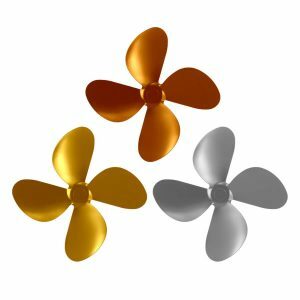 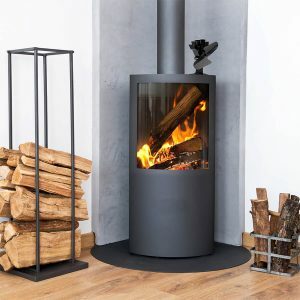 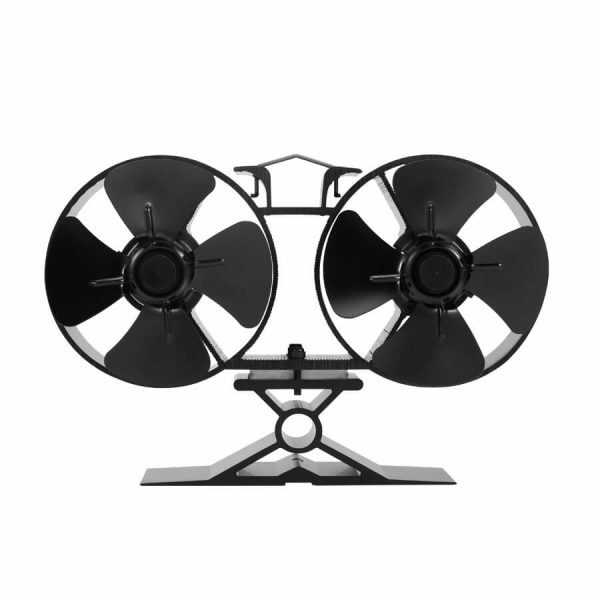 It’s sleek and slender design combined with its mini blade size makes this fan ideal for all rooms especially those with a smaller stove surround. 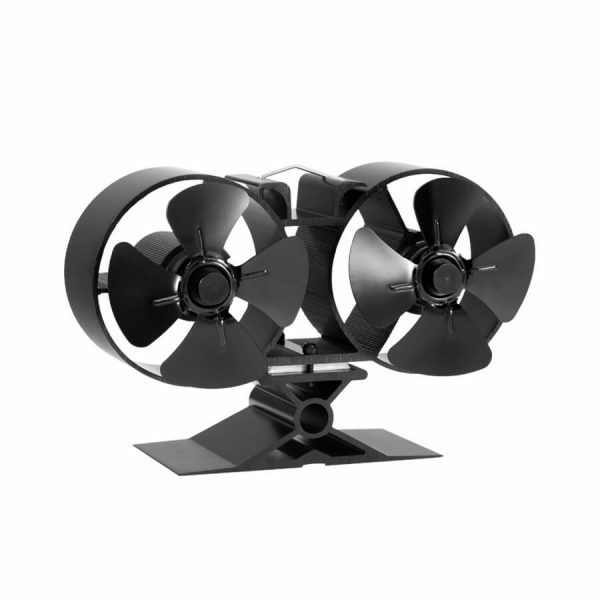 Like all of our fans, the T84 fan speed automatically varies with the temperature of the stove. 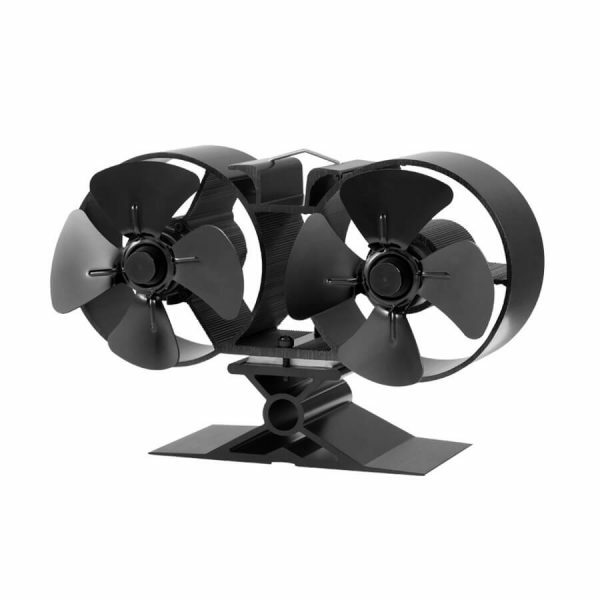 This fan provides a dual max speed of 1970 RPM. 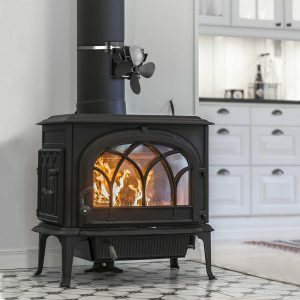 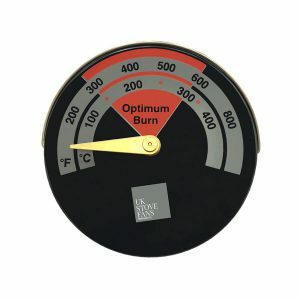 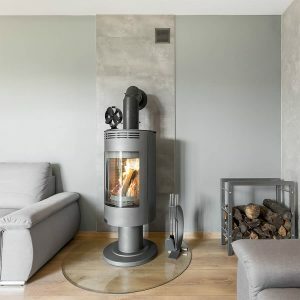 What is a T84 Twin Blade Mini Stove Fan?